Pelican L08 is located next to the entry of the lazy river. 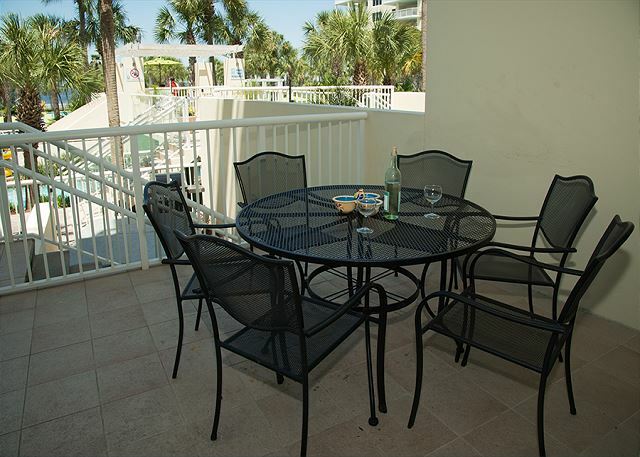 Convenient and Comfortable Lanai Condominium in the Pelican Building at Destin West Beach and Bay Resort-Bayside. There are only a select few of these ground level floor plans with split level balconies allowing for a private gas barbeque grill and easy access to the lazy river. 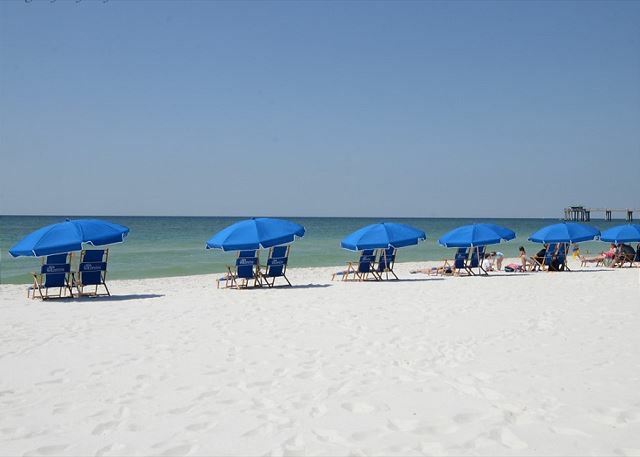 With free high speed internet access, you’re only a few clicks away from enjoying all the Gulf Coast has to offer. From the beautiful white sand beaches to fantastic restaurants, great night life, and all the activities in between, this condo is in a premium location for all your family fun. 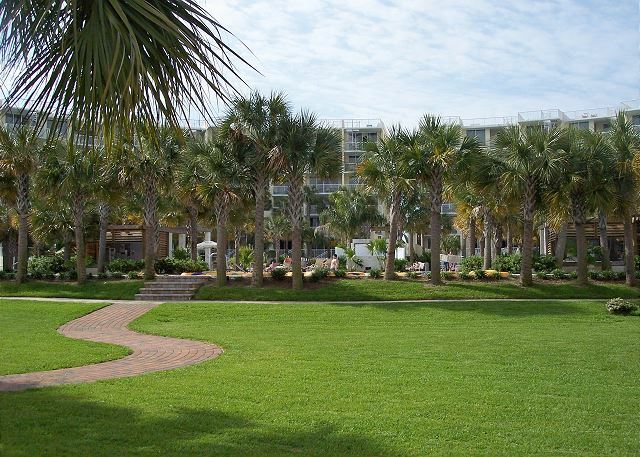 Pelican L08 at DestinWest-Bayside is located across from the pier and Gulfarium, next to Emerald Coast Convention Center. 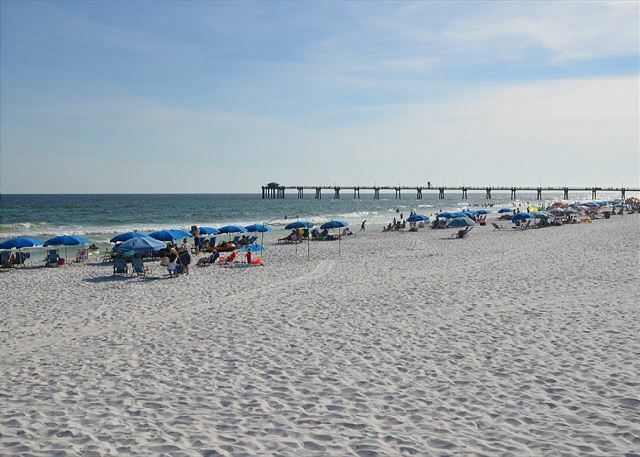 It is five miles West of Destin and fifteen minutes away from the Northwest Florida Regional Airport (formerly known as Okaloosa Regional Airport). One of the most unique amenities about this property has to be the lazy river. 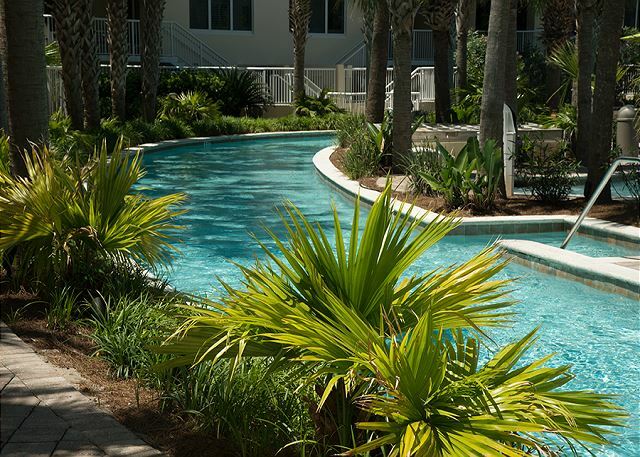 The lazy river is 700 feet long, 4 feet deep, 10 feet wide, with a man-made current. Inner tubes are provided for you to float through this palm tree adventure. It’s like having a water park in your back yard. The lazy river also has a zero entry point, meaning it’s very easy to wade into, even with toddlers. 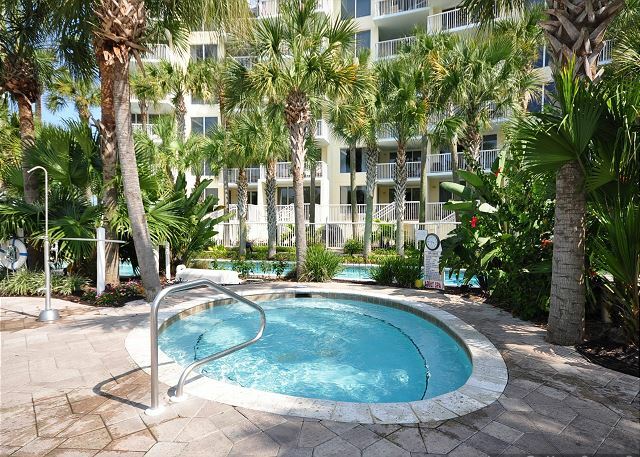 The many other amenities of DestinWest Bayside include a pool with a waterfall, two hot tubs (one for adults, the other for families), and six charcoal grills with picnic tables. if you prefer that over the gas grill provided on the patio. 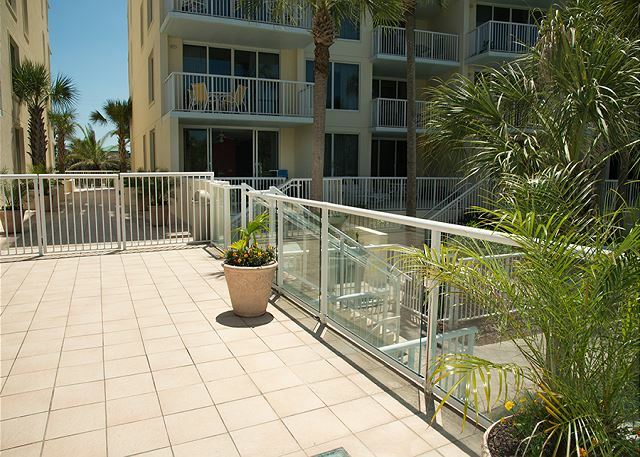 A bridge provides safe walking access over highway 98 to the beautiful sugar white sand beach and the amenities associated with the Destin West Gulf property. 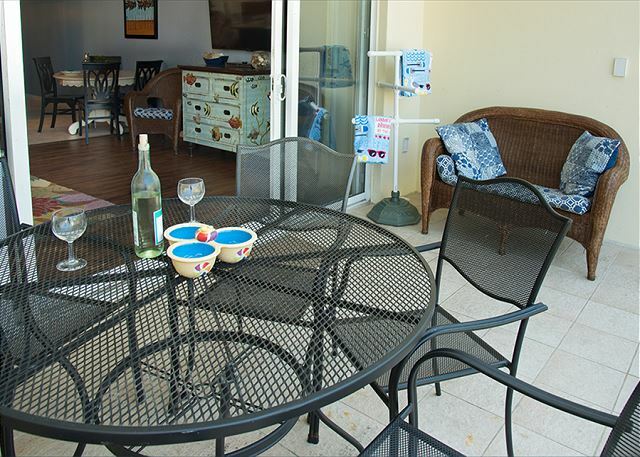 These amenities include a state-of-the-art work out facility looking over the beach, the largest swimming pool on the island, a smaller partially covered pool that is heated in the cooler months, kiddy splash playground, a kiddy pool, beach access, and hot tub, are all included in your stay. Pelican L08 is fully loaded for your enjoyment. The master bedroom has a deluxe king-size bed, television with a DVD player. 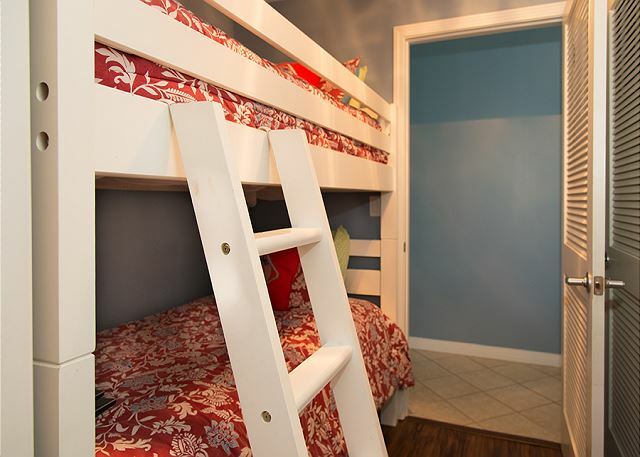 The condo also has a bunk room and a second bath. The couch in the living room pulls out for addition guests to sleep, and a collapsible baby Pack-n-Play and high chair is available. The living room has a television with DVD player and a Sony Blue-Ray for listening to your favorite music. The kitchen is fully equipped with a full-size fridge with ice maker and filtered water, microwave, dishwasher, garbage disposal, oven, dishes, glass ware, pots and pans, silver ware, etc. 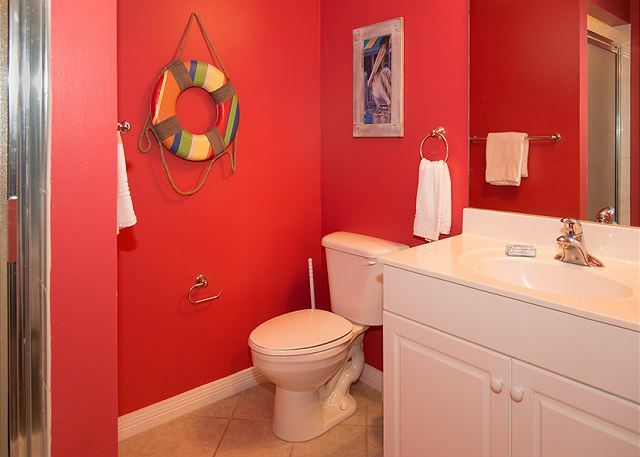 This condo unit also has a washer and dryer. Whether you’re relaxing with one of the many books we have available, watching DVD's we furnish or just simply floating around the Lazy River, you will not want to leave this little slice of paradise. 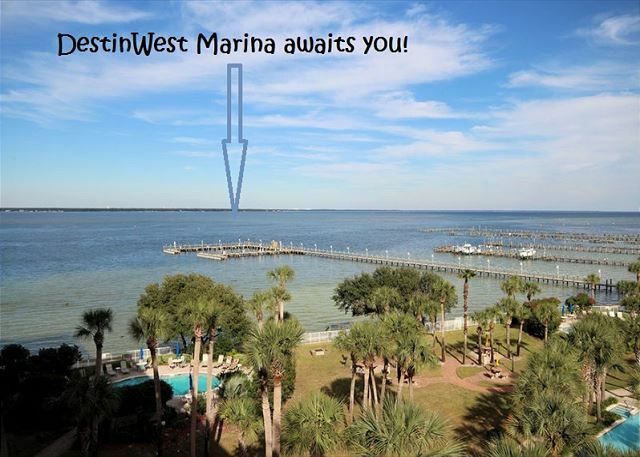 From our marina you can fish on the translucent bay or watch the sailboats, boats, and jet-ski's motor by. Dolphins swim in the bay and you can see them throughout the year. IF YOU HAVE FRIENDS OR FAMILY YOU WANT CLOSE BY, we also manage VRBO# 752689 it is right next door to this condo. 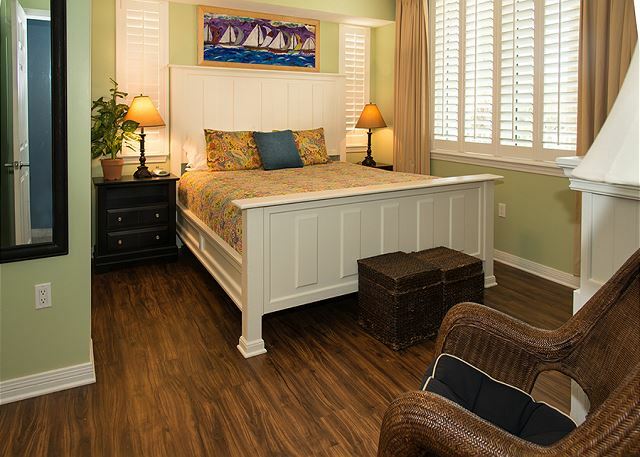 Rooms Sleeps 6, Large Master bedroom with king bed and private bath. 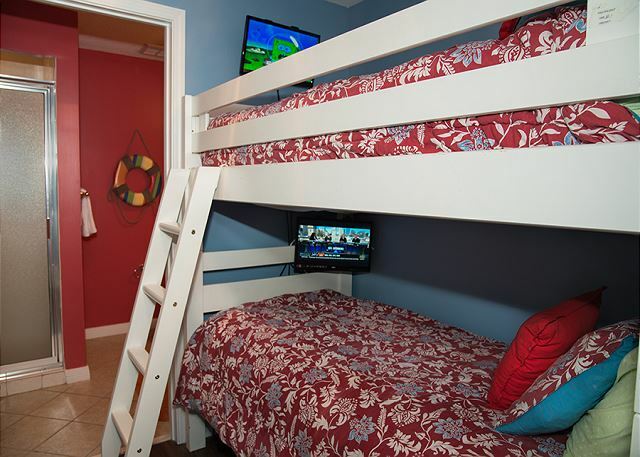 Bunk beds are in separate room with private bath attached. Living room has sleeper sofa. great time and great weather. Came right after the hurricane but there was no sign of any issues. Nice facilities and the water was great. Dear Mr. Lindvall, We were so lucky to have not sustained the damage that Panama City did! Thank you so much for this wonderful review! We'll be standing by to help you book your next visit whenever you want to relax at the beach! This Condo and Resort was perfect. Julie and staff were very helpful and pleasant. Dear Ms. Doucet, Thank you for taking the time to leave us these wonderful comments! We enjoy hearing from our guests and are so pleased that you had a great vacation! We'll be here waiting to help you plan your next getaway! Loved it. The private patio area with gas grill right beside the lazy river is perfect. Save so much time an money by eating in. Kitchen is well equipped also. Great private internet connection. Dear Mr. Tempest, Thank you so much for taking the time to let us know how much you enjoyed your stay! We love hearing from our guests about the features they liked! We're ready to book your next visit whenever you are! We had a great time. Everything was nice and the management was easy to deal with. We can not wait to visit again. Overall the place was clean, I do suggest that the cleaning crew check hidden areas for paper and wrist bands from previous guest. I do think we were there during the time management was preparing for the summer season, but it was durable. Looking to book for next year when dates are available. I'm so glad you enjoyed your stay with us! We always take suggestions to heart and appreciate your feedback! We love it here and will be back in the fall. 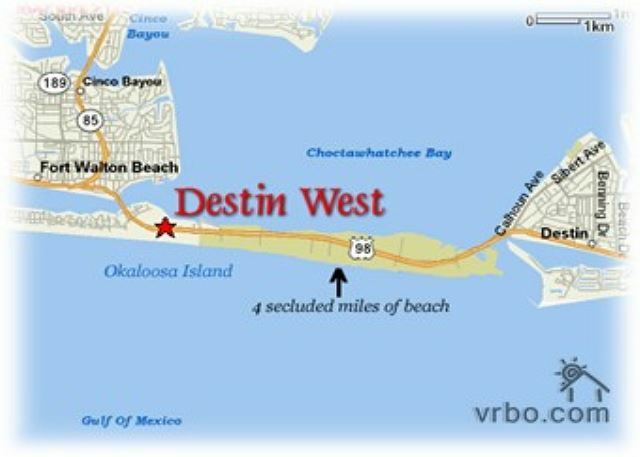 I always recommend Destin West, it is such a wonderful place to stay and our teenage kids love it there! The only down side was we had wanted the private hot tube but it was broken but it all worked out and we enjoyed the community hot tube. Thank you for taking the time out of your day to leave us such a wonderful review! We will be eagerly awaiting your next visit! 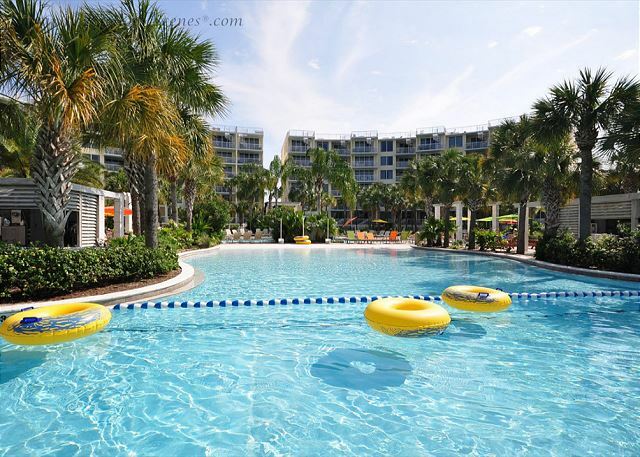 We had an awesome time while staying at the Destin West resort. We have stayed here several times over the past years and they never disappoint. This time when we got into our room, the air had stopped working. We called Jennifer and she got in touch with the AC guy and he was there within the hour and fixed the AC. He said it was just routine maintenance and we shouldn't have any more trouble out of it and we didn't. Both the AC guy and Jennifer were very helpful and friendly. 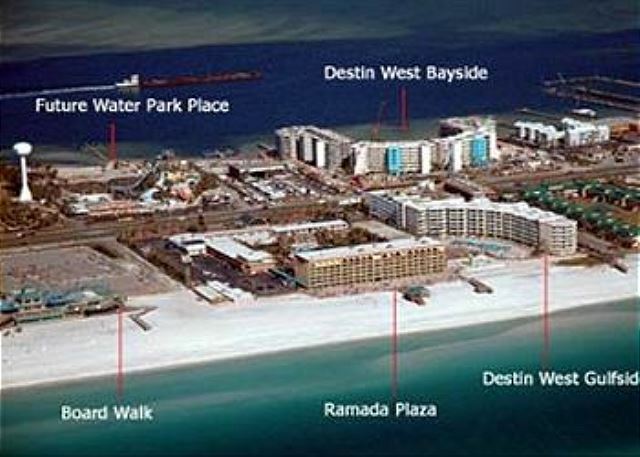 I would definitely recommend anyone who wants to stay in the Ft. Walton/Destin area to look at the Destin West resort! The dock behind the resort had some great fishing too! Dear Mr. Woodcox, I'm so glad we were able to resolve the A/C issue quickly! Your comfort is our number ONE priority. Pelican L-08 is a wonderful unit, and I'm so glad you enjoyed it. We can't wait to help plan for your next arrival! Nothing is more important to me than family! This is a wonderful place to make fun-filled memories with those special people in your life! Jess you were a fantastic guest. We are so happy that you found the condo to your liking and hope you will remember us for your next vacation. Glenda, thank you for the great review. It was a fabulous even with the weather on the chilly side. The TV sound would not adjust so someone needs look at that other than that it was great! I am so glad that you enjoyed your stay. Sorry about the tv. We unplugged it and re-plugged it and it worked great. I think the storm must have reset something in it. If we had known during your stay we would have addressed sooner. Please never hesitate to call when something is not working correctly. We hope you will visit with us again next year. The condo was lovely, and with two kids the walk-down to the lazy river was wonderful. While the kids are little, I would not go higher. :) The condo was clean and well-kept, the bunk beds were fun for the girls, the walkover to the beach was super convenient. The owners communicated with us very well to prepare us for our stay and were prompt to address our few questions while there. We would definitely stay here again. We will be back! Everything was perfect... Location, room, size, .... Just everything!!!! We enjoyed a great family vacation here! Our two toddlers loved the small play area and the family spa the most! 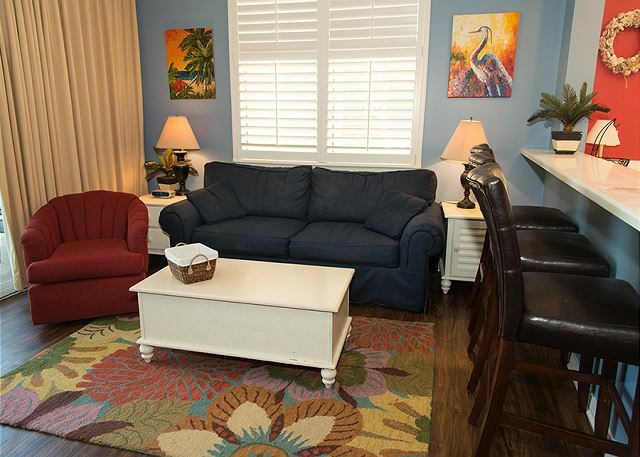 It is conveniently located with so much to do! I cannot begin to explain how amazing our vacation home was last week. The owners think of everything, including sharp knives in the kitchen for someone like me, who loves to cook. 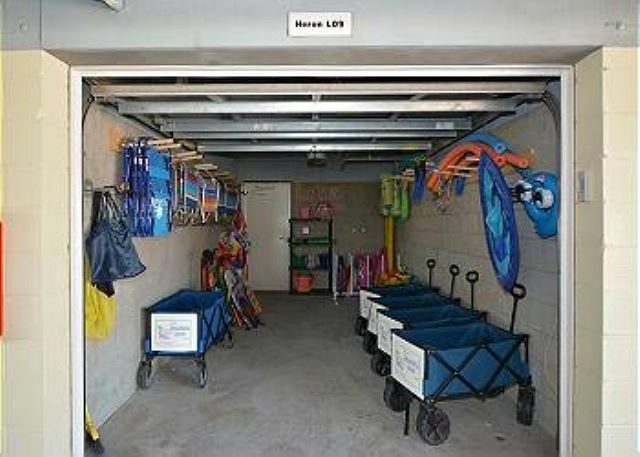 The garage they provide with the "goodies" for the beach such as chairs, umbrella, toys etc is a huge convenience. This is my second time in this resort, but first time in their unit. I will never use anyone else. The e-mails are so detailed, they even have an app with all the information and codes that you need to enter in the Marina, The Ramada next door with a Grotto Pool, garage with the toys, your front door, gym etc. This place allows you not to leave with your car. The activity options for the children are multiple. The restaurants, boardwalk and convenient store are all walking distance (like attached to the building you will find a convenient store and the other side is Fudpuckers, where you can have food, bar and the kids can play in the Arcade).Great job to the owners, you have this down to perfection. We will see you again soon! Our family had a great vacation at the Destin West! The kids loved, loved, loved the lazy river and zero entry pool. The condo was clean for the most part just a little dusty. 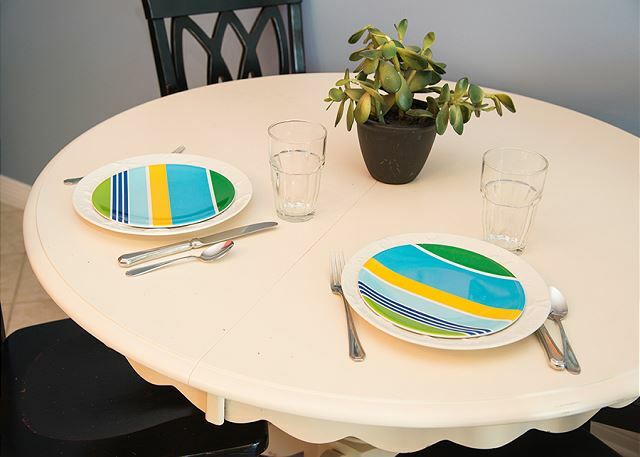 The location is very convenient with restaurants and entertainment close by. Will definitely stay again! We were in Destin for our daughter's national dance competition, held at the Emerald Coasr Convention Center. 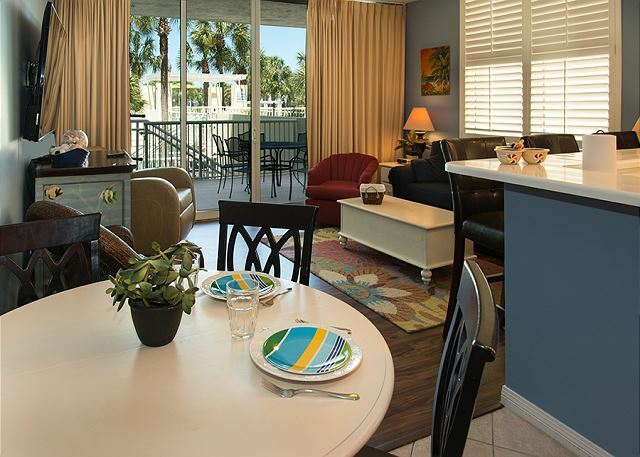 This is our second time staying at Destin West and just a couple of units over from our last unit. 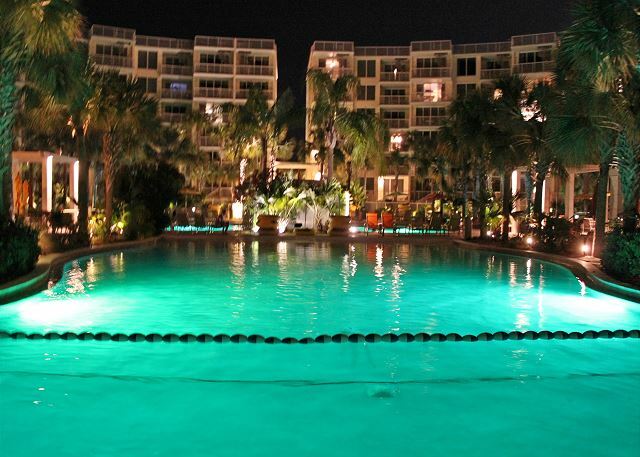 We knew staying on the "L" level was the best with easy access to the lazy river and pool. This was our fourth trip to the Destin West. We always stay on the bay side. 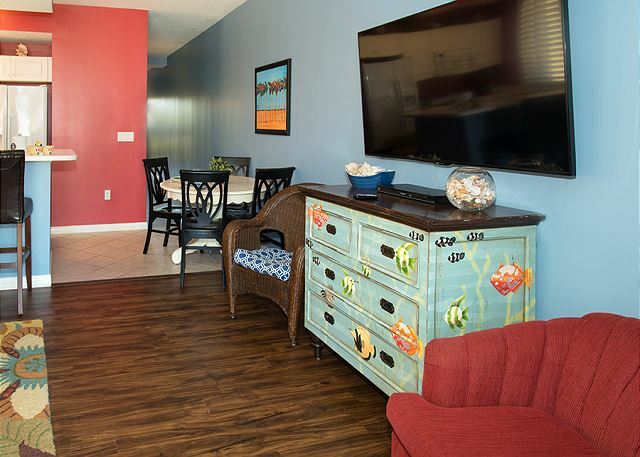 Each condo we have stayed in has been clean comfortable. You never have to leave! In fact, it was hard to even get our kids to go out to dinner! I am already booking next year's stay. 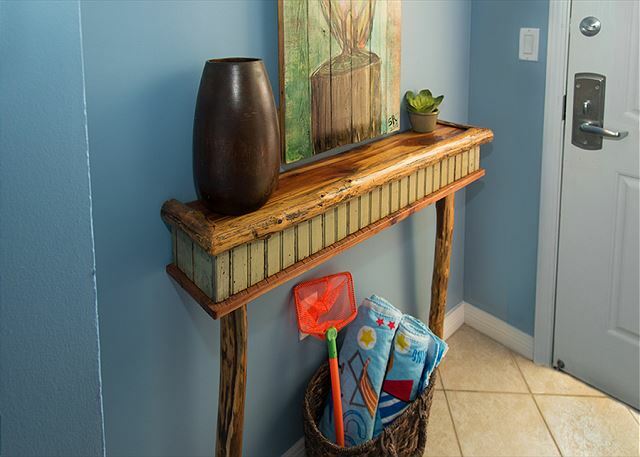 We prefer the lanai condos that have the easiest access to the bay because we love to fish from the pier. Great location. Lots to do around the area. Nice condo. Nice location. Toddler friendly. Right by the pool entrance. So very convenient. A little noisy but we didn't mind. The property is beautiful nice and clean. The convenience was better. With lots of appliances and gadgets to make you feel like home. Nice tv with Internet. Overall it was great. 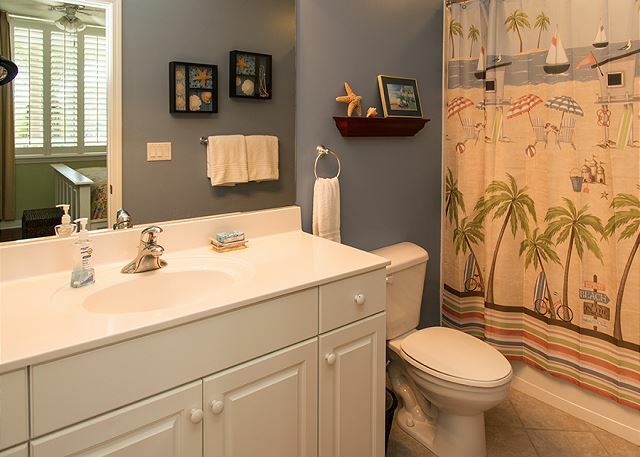 The only thing that bothered me was that bath tub could be cleaner and under the pull out couch and the bed SHOULD be cleaned better as well. I found stuff under there. But other than that was excellent.